Kicking, foot position, team playing, and game modes. 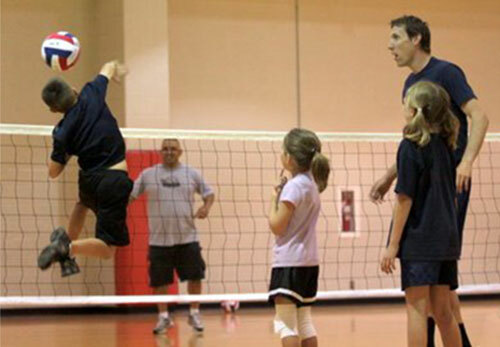 Summer Sports Camp is a time of learning new sports, improving technique, and fun. We will be beginning with the basics in each sport, and then as able, moving to more mature techniques. Each day will be capped off with a tournament, with the final tournament and awards on Friday. Also included will be a time of outdoor games, snacks, and a short Bible Lesson. We anticipate a fun-filled week with many great memories to be made. Can you pick up or drop off? Yes! except for registration on Monday. Please indicate on registration form. Children can be dropped off as early as 8:30 AM and we also have an afternoon child-care service up to 5pm. Children’s activities will be organised throughout the afternoon and given lunch, and can be picked up as late as 5pm. Please indicate on the registration form if you are interested in the afternoon service. Athletic wear each day is recommended, as well as football boots if possible. 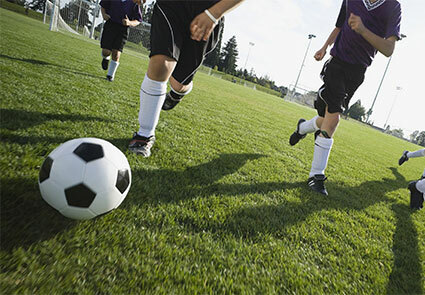 All sports equipment is provided and children will be given snacks and drinks during the camp. Andrew works as the Youth Director at Hope Baptist Church. He loves working with kids and teaching kids, and has experience running camps all around Ireland and in other countries as well. Andrew is an avid mountain-biker, enjoys football, and enjoys attempting golf! 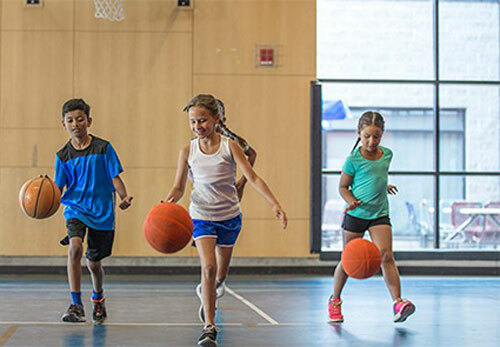 Register for Summer Sports Camp!